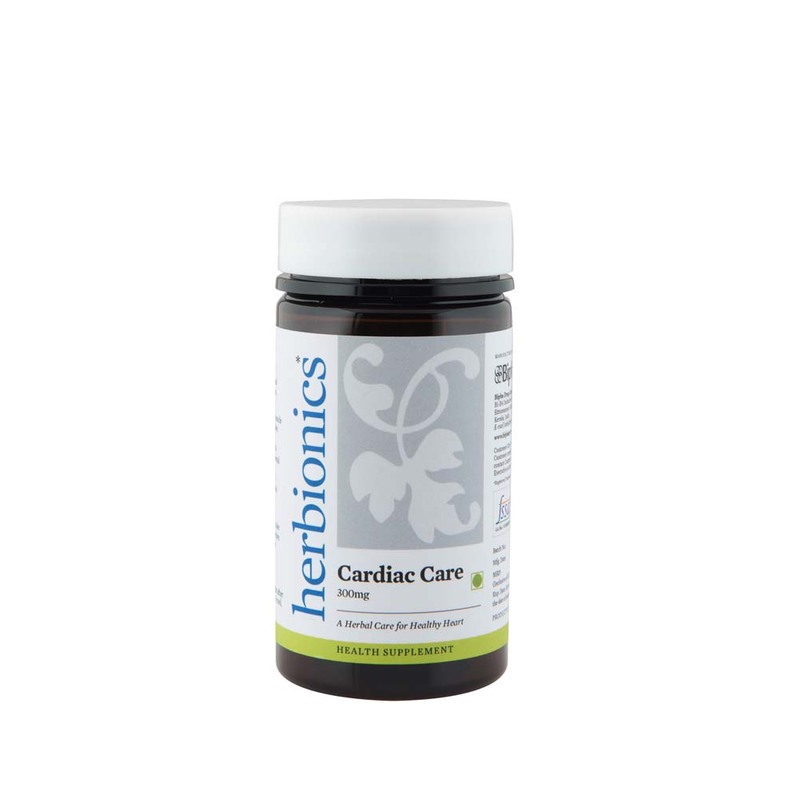 Promotes healthy heart muscle and helps to reduce platelet aggregation. Helps to maintain normal cholesterol levels and normal lipid metabolism. An excellent natural therapy for maintaining normal blood pressure and normal blood circulation. It also helps to reduce nervousness and anxiety.